Somehow managed to run about 12 miles this morning. Actually this afternoon. I got home from AJ's around 10am and then ran around 10:30. So no wonder I got so sunburned! My plan was 14 miles but I was just too tired. 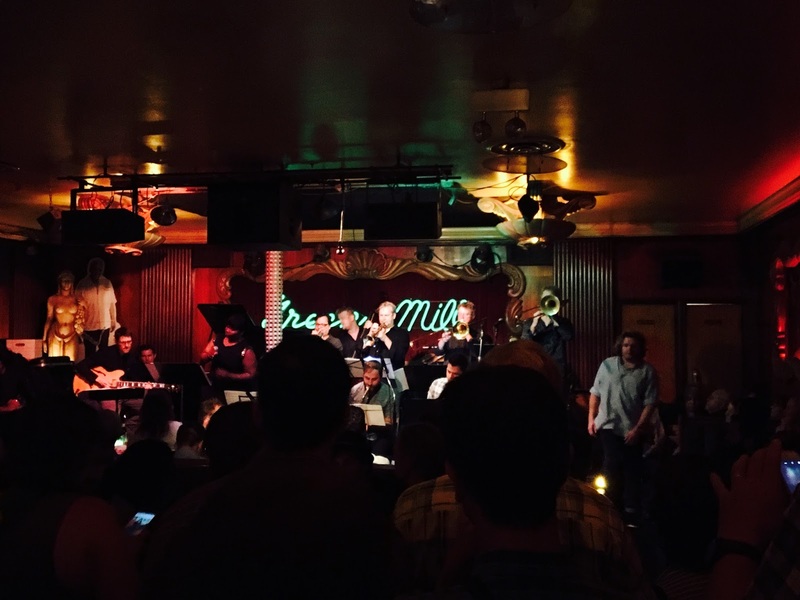 Then we went to Green Mill for jazz!! I've only been there once for Paper Machete so I was so excited to try something new. We scored seats right at the bar; it was perfect and the music was amazing. Highly recommend. The cover was $15 but more than worth it.